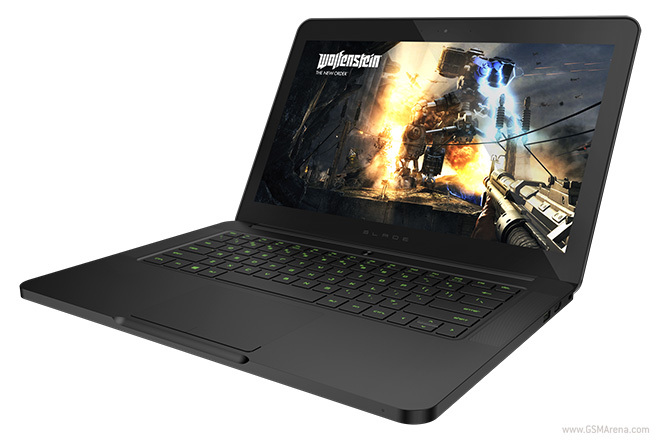 Razer has announced a new version of the 14-inch Razer Blade that was introduced last year. A lot of the components have been retained in the new model, including the quad-core 2.2GHz Intel Core i7-4702HQ processor and 8GB of RAM. But now you get a stonking 3200×1800 resolution display instead. 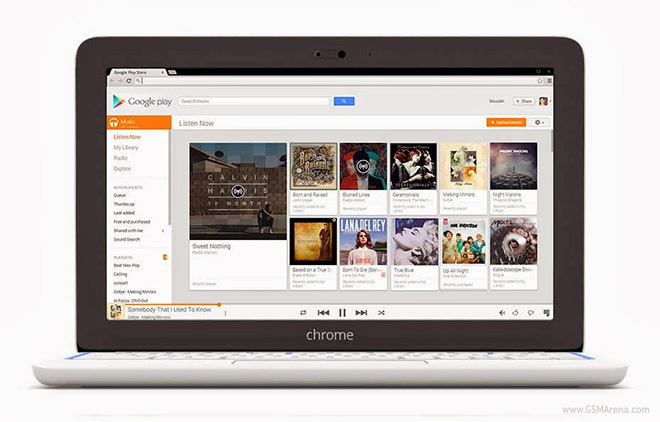 Google will be giving away buyers of select models of the Chromebook free 60 days subscription to their Google Play music All Access service. Normally, users would get to try the service for 30 days but with this promotion you can get twice of that if you choose to go with a Chromebook. The offer is available on all Chromebooks, except the Cr-48, Acer AC700, and Samsung Chromebook Series 5. 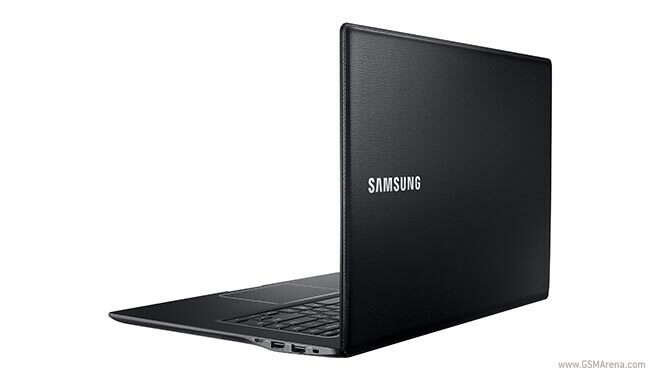 Samsung has launched an updated ATIV Book 9 Style 15.6″ laptop with a full HD display and has given it the faux-leather back design. The company seems very fond of the look, which was introduced with the Galaxy Note 3 and then the second-generation Chromebook followed suit. 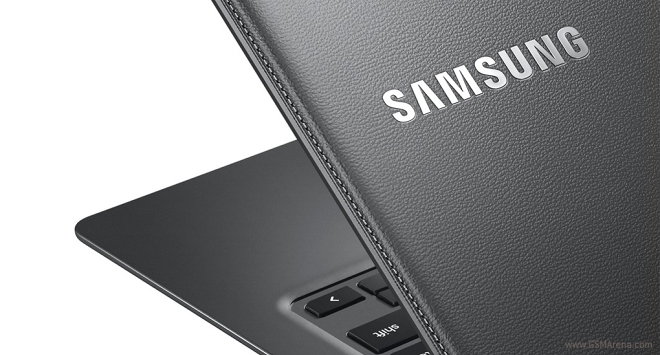 After leaking out yesterday, the Samsung Chromebook 2 got officially announced. 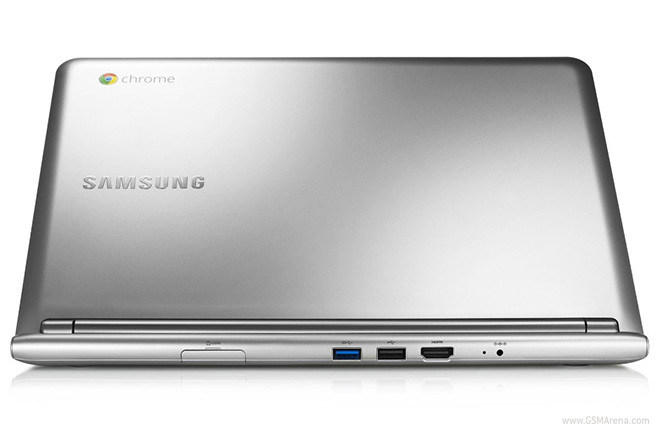 The Chrome OS notebook will be available in April with a choice of 11.6” or 13.3” display. Microsoft promised that AT&T would be getting an LTE version of their surface tablet/laptop/attempt at an all-in-one computing experience, and it looks like they’re making good on that vow. 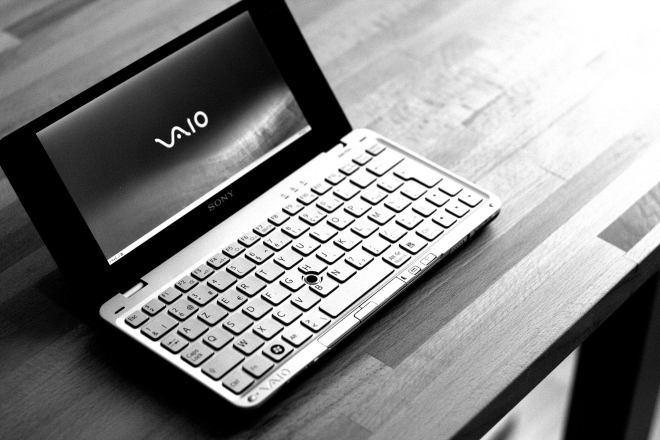 After rumors of Sony selling off its VAIO PC division surfaced yesterday, Sony has now gone ahead and made it official. The company will be selling its famous line of personal computers to Japan Industrial Partners Inc. (JIP) for an undisclosed amount. Now that we have the Microsoft Surface Pro 2 available the original is seeing its price cut down and Best Buy is leading the charge with a $400 drop leaving the retail price at $500 which is a really good deal. 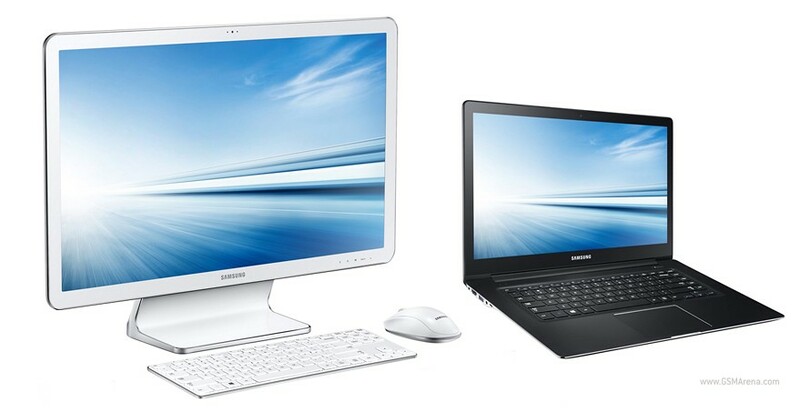 It seems Samsung is ready to give up on Windows notebooks, if a report by Digitimes is to be believed. According to their sources at a Taiwan-based supply chain, Samsung will no longer release conventional Windows based notebooks from next year. Apple is celebrating 30 years since the creation of the Mac lineup of computers. Before Apple was synonymous with the iPod, iPad and iPhone Macs were the reason the company survived. Well that and Steve Jobs’ relentlessness. 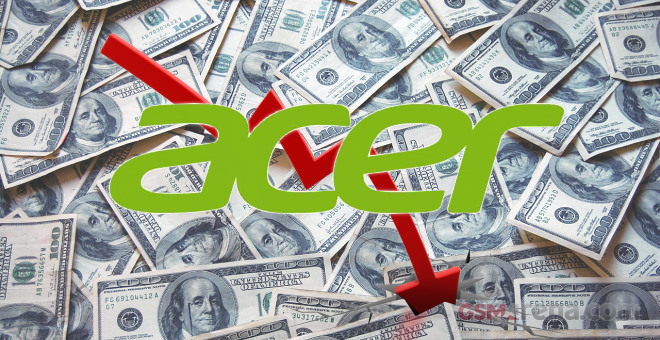 Acer announced today its last quarter financial results and they’ve turned up a lot worse than the company initially expected. 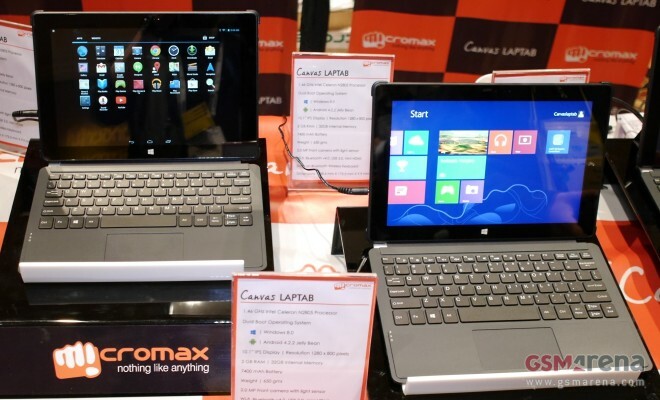 Micromax outed its new Canvas Laptab at CES 2014 and got a chance to take it out for a spin. The device is a part of a new trend of devices that’s able to dual-boot both Android 4.2.2 and Windows 8.1, and seamlessly switch between them. 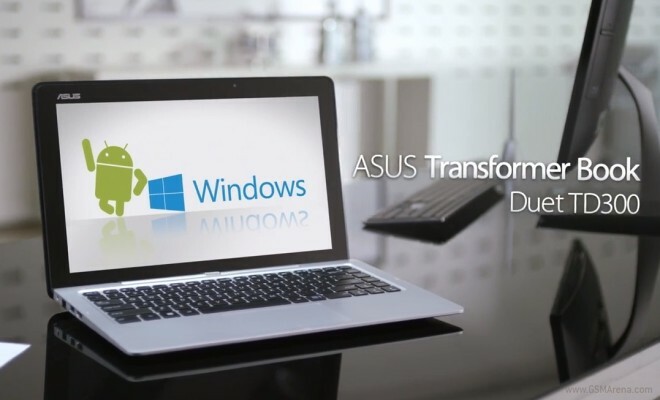 Asus has unveiled a new convertible device that’s set to dual boot between Android and Windows. 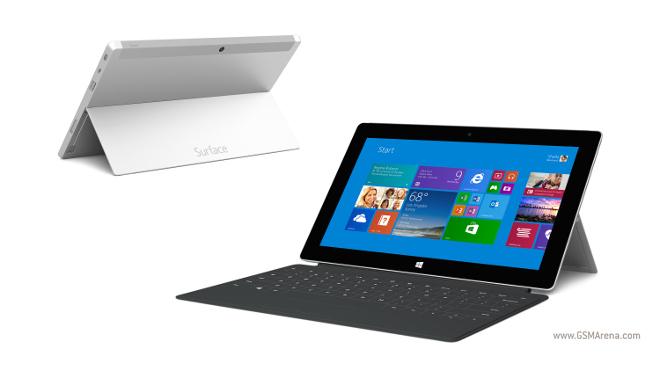 More impressively the device can switch between them seamlessly in as little as 4 seconds. 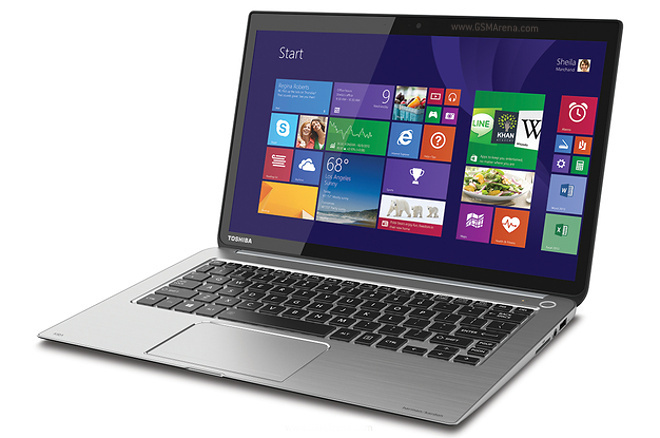 Toshiba’s Kira Ultrabook has been available in the United States for quite a while now, and the good news for all the fans waiting in the United Kingdom is that the Windows 8.1 ultrabook will finally debut in Britain next month.